Believe it or not, there is life outside of the Brexit debate, not least some exciting news about satisfaction when it comes to online retailing. A study asked 500 UK adults about their experiences of online shopping and a staggering 94% rated their customer experience as either good or excellent, with just 2% saying they’d experienced a problem with their order. It’s not rocket science putting a focus on quality and service; it’s just a case of doing it, rather than saying you’ll do it and failing or never really meaning it in the first place. Sadly, the early days of digital did sometimes feel a bit like the Wild West, with excitement about the technical capabilities opened up by the web having higher priority than delivery and customer satisfaction. But we’ve grown up as an industry, and those digital businesses who failed to meet customers’ expectations or who offered poor quality commercial solutions have in the main fallen by the wayside. Those like The Consultancy and our customers who grasped the nettle, have thrived. 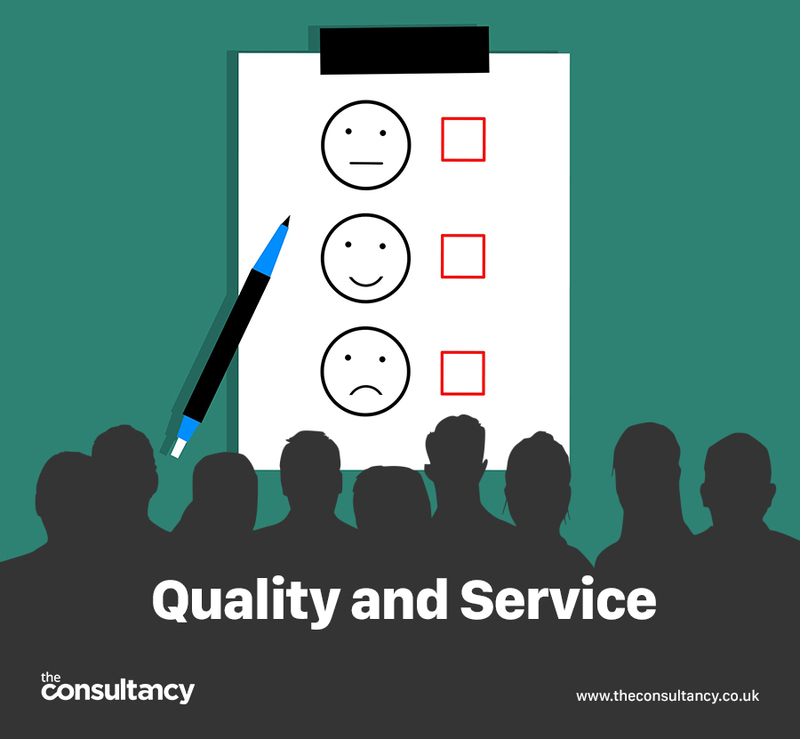 Call The Consultancy today on 01429 239 689 to see how our quality service and innovative solutions can help improve your customers’ digital experience.